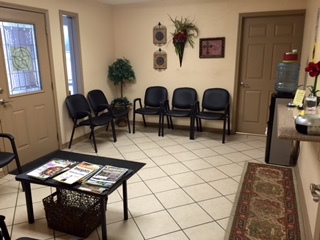 Is located in the same building as Ellis Chiropractic and provides a variety of drug testing, including but not limited to DOT and Non-DOT urine, hair, nail, alcohol and paternity testing. In addition to these services, we also manage a DOT consortium with quarterly random drug testing for companies and offer compliance services (MVR, backgrounds, etc.). 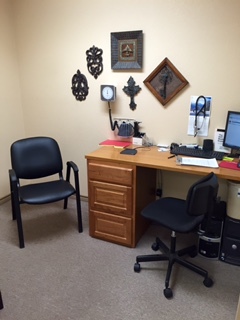 DOT PHYSICALS: DOT physicals are provided by Dr. Ellis and require an appointment, although we can usually schedule them on the same day. Per DOT guidelines, Dr. Ellis is certified and on the National Registry for DOT medical examiners. DOT DRUG TESTS: DOT Drug tests are performed according to DOT regulations by licensed staff members. DOT Drug testing is performed on a walk-in basis on Monday - Thursday from 8a.m. - 4p.m. and on Friday from 8a.m. - 11a.m. NON-DOT DRUG TESTS: NON-DOT drug tests are administered through eScreen. Results are submitted via secure online reporting, fax and/or email. NON-DOT drug tests are performed on a walk-in basis on Monday - Thursday from 8a.m. - 4p.m. and on Friday from 8a.m. - 11a.m. 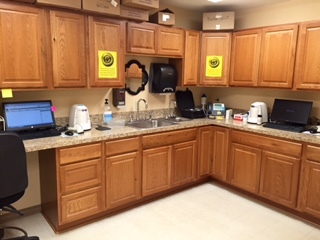 ADDITIONAL TESTS: We offer a variety of tests, including but not limited to 5 panel (illegal drugs only), 10 panel (includes both illegal and prescription drugs) tests for urine, hair and/or nail testing, as well as paternity testing. We ask that you make an appointment for a paternity tests; however, we can accommodate most same day appointments.